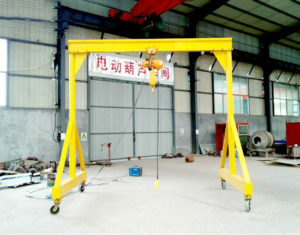 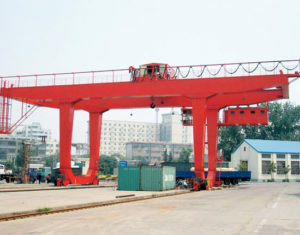 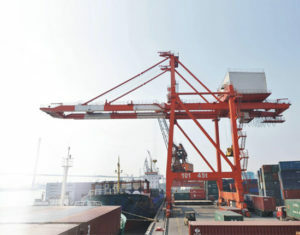 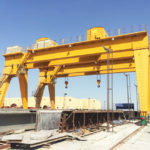 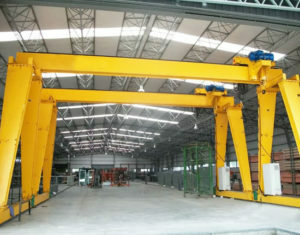 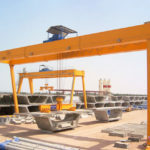 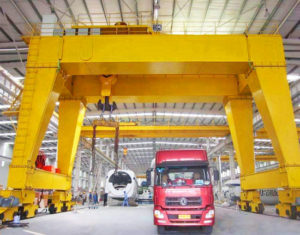 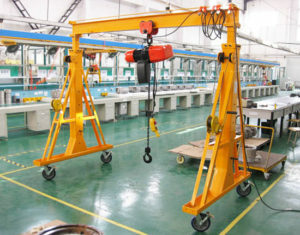 Gantry crane is an efficient lifting system to transfer loads from one workplace to another. 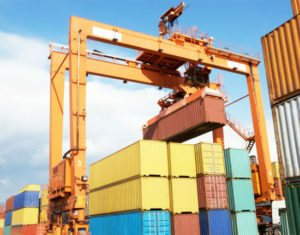 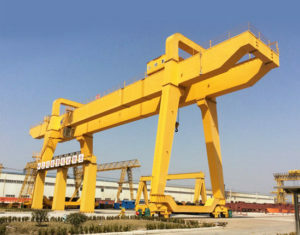 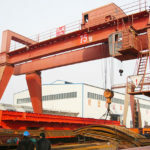 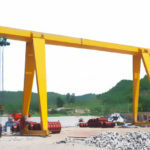 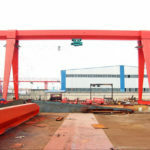 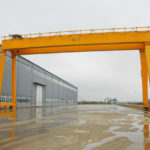 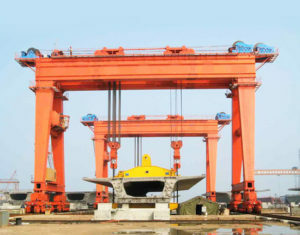 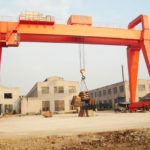 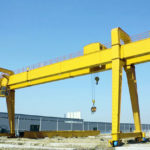 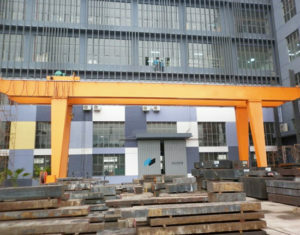 In terms of different working occasions, our gantry cranes fall in a large variety of types, such as shop gantry crane, workstation gantry crane, warehouse gantry crane, indoor gantry crane, outdoor gantry crane, port gantry crane, garage gantry crane and shipyard gantry crane. 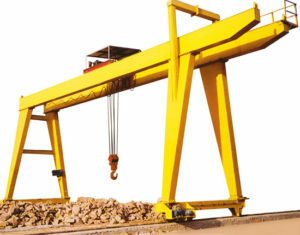 Based on your specific applications, we will design the best solutions for you.